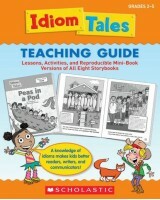 Includes a big teaching guide filled with lessons, reproducibles, and mini-book versions of each story. Great for everyone—especially ESL students! 8. 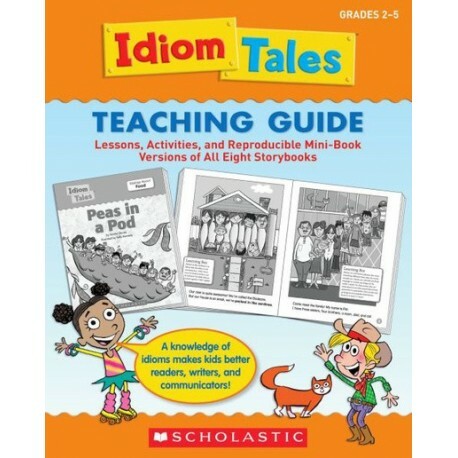 Shaking in My Boots (Sayings About Clothing) For use with Grades 2–5.